Zombie movies have had a fascinating path to the mainstream. For decades, the creatures didn’t have much of a presence or definition outside Voodoo lore, radioactive humanoids, and the unforgettable art of E.C. comics. Zombies were scarcely used, and when they were, they were a pretty far cry from the cannibalistic flesh-hungry creatures of the undead we know and love today. Then a gentleman and pioneering filmmaker named George A. Romero came along and changed the game forever. 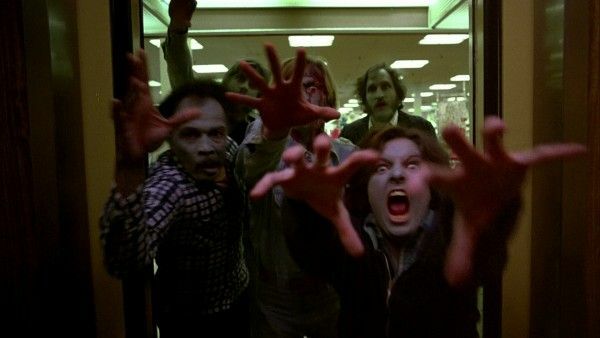 Romero didn’t invent the zombie as he’s often credited, but he did redefine it into a universal concept and establish the mold from which nearly every other zombie movie has sprung in the near-fifty years since Night of the Living Dead arrived in theaters. Throughout his career, he would continue to evolve the idea of the zombie film, first with his satirical Dawn of the Dead — a colorful, playful diversion from the dire drama of NOTLD, then with the divisive and highlight political Day of the Dead, and ultimately for the rest of the career. Never satisfied to repeat his previous work, Romero was always ahead of the curve, reacting to the world and cinematic landscapes around him to set new trends. At the same time, an entire genre sprung up around Romero’s works, spanning the globe. Italian horror legend Lucio Fulci picking up the concept and running in his own direction with it, first with Zombi 2 (aka Zombie), then with his much more bizarre and experimental “Gates of Hell” trilogy. 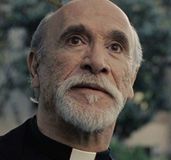 Filmmakers like Dan O’Bannon, Fred Dekker, and Stuart Gordon came along and toyed with the genre constructs; fans of Romero’s work who built off his foundation to further explore and expand what a zombie movie could be. Then, as quick as it exploded, the zombie went out of fashion. The creature had become a core concept in the genre, but outside of ongoing horror sequels (Return of the Living Dead, Zombie) low-budget fright flicks, and the occasional genre oddity (My Boyfriend’s Back, Cemetery Man and Dead Alive), the undead walked the earth no more. Until the new millennium hit and then, hot dog, zombie business wasn’t just booming again, it was bigger than ever. The dominoes fell fast. 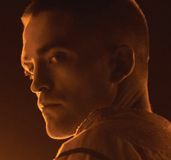 First Danny Boyle‘s genre-evolving 28 Days Later set the stage, then came the Resident Evil adaption and Zack Snyder‘s Dawn of the Dead remake; big-budget studio films with nationwide theatrical rollouts. At the same time, indie zombie movies started getting good, pushing the boundaries of the conventional zombie mythology and using the narrative format to tell strange original stories. Then Shaun of the Dead happened, and the genre shifted once again. 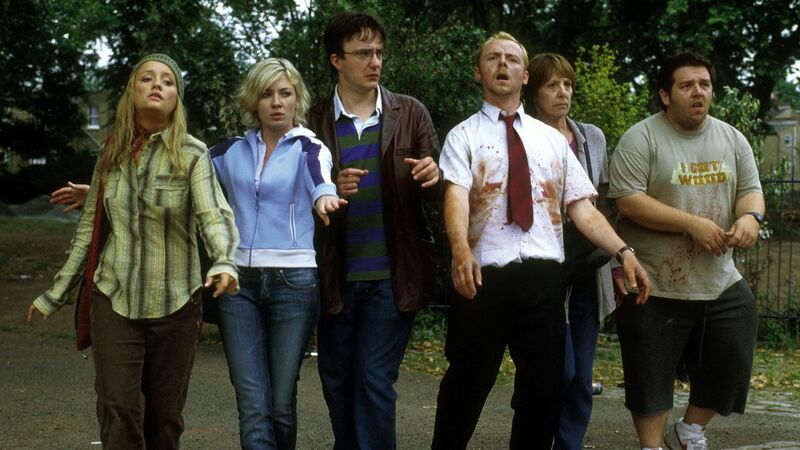 Edgar Wright’s meta zombie comedy was a love letter to the genre, a razor-sharp deconstruction of the zombie classics, and a zombie classic in its own right. The next year, Romero released Land of the Dead in theaters, his first return to the genre in three decades. It was officially official. If the godfather of zombies was back, Zombies were definitely back. By the end of the early aughts, there were literally dozens of zombie movies a year (and more of them than ever had the word “zombie” in the title), and what was amazing was how many of them were worth watching; there were post-modern deconstructions (Cabin in the Woods, Zombieland), clever mutations to the DNA of the creatures (Mulberry Street, Pontypool), foreign films (Rec, The Horde), remakes of foreign films (Quarantine), and animated films (ParaNorman), not to mention all the straight-up entertaining low-budget shlock that was hitting DVD shelves en masse. In the years since, the production on zombie movies has drastically slowed, especially at the studio level. There are still the genre oddities (Maggie), occasional breakouts (World War Z) and ongoing franchises (Resident Evil), but in terms of volume and often quality, the zombie movie has taken a backseat in recent years. Is it genre burnout? Did audiences tire of the undead the way they tired of Westerns? It’s possible, but unlikely considering the success of one pop culture juggernaut; AMC’s The Walking Dead, which has triumphed in ratings since it debuted back in 2010. 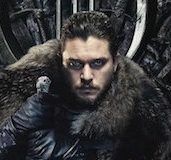 It’s likely the success of that series has a role to play in the way zombie movies have withered at the cinema, either because audiences are burnt out or zombie fans are getting their fix at home. Or maybe, it’s cultural. Romero created the modern zombie film during times of great social change in the world, they resurfaced at the height of the recession and war on terror in the early 2000s, and now that we’re in the midst of an era of international political turmoil, I’ve noticed some pretty good zombie movies popping up again. Is another cinematic age of the undead upon us? 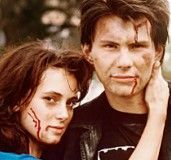 Only time will tell, but for now, check out our staff picks for the best 21 best zombie movies of all time below.